Christians make up less than ten percent of Egypt’s population of 82 million. They have long been the target of sectarian attacks. These attacks have increased since the ousting of President Hosni Mubarak and the coming to power of the Muslim Brotherhood under Islamist president Mohammed Morsi. After receiving death threats from Islamic militants a local priest said and an Egyptian intelligence official confirmed that Coptic Christian families are fleeing their homes in the Sinai Peninsula. The Holy Family Church in Rafah is built on the site where it is believed that Joseph and Mary with bhe Baby Jesus stopped to rest as they fled from Herrod’s threat. The church was vandalized and burned in attacks over the past year. Christians complained of government discrimination under Mubarak and many left for the United States and other countries. With the Muslim Brotherhood in power, Christians are more fearful for their safety. The Coptic Orthodox Church of Alexandria is the official name for the largest Christian church in Egypt and the Middle East. 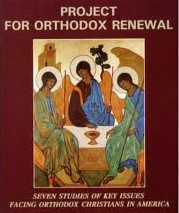 The Church belongs to the Oriental Orthodox family of churches, which has been a distinct church body since the Council of Chalcedon in AD 451, when it took a different position over Christological theology from that of the Eastern Orthodox Church (not to be confused with the Greek Orthodox Church of Alexandria). 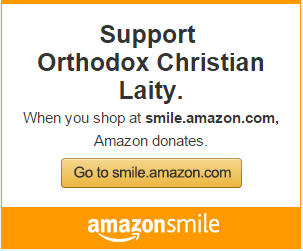 The precise differences in theology that caused the split with the Coptic Christians are still disputed, highly technical and mainly concerned with the nature of Christ. The foundational roots of the Church are based in Egypt but it has a worldwide following. The church was established by Saint Mark, an apostle and evangelist, in the middle of the 1st century (approximately AD 42). The head of the church and the See of Alexandria is the Pope of Alexandria and Patriarch of All Africa on the Holy See of Saint Mark.